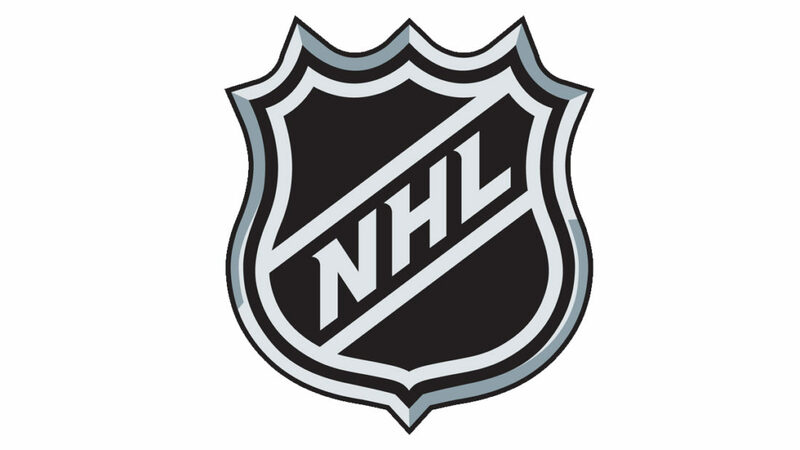 As the litigation against the National Hockey League (NHL) continues, it is reported that over 200 former NHL players have joined the concussion lawsuits. TorkLaw continues to investigate and provide free legal consultation to any former NHL player who may have questions about whether they qualify. Just as in the recent National Football League (NFL) concussion lawsuits, the concealment of information regarding the severity and impact of head injuries as it relates to long-term neurological consequences. The NHL has known and had information regarding traumatic head injuries and provided little to no support to help the players understand its impact. For years, the National Hockey League (NHL) pushed aside the risks and long-term consequences of head injuries its players received while playing. It is well documented now that concussions and other traumatic head injuries increase the risk of permanent brain damage including the early onset of dementia, Alzheimer’s and other short and long term memory deficits. The long-term impact on the quality of a professional NHL players life after they retire hinges upon the care and treatment they have access to. A similar lawsuit related to concussions and retired NFL players ultimately reached over 4500 former NFL players and reached a settlement of over $875 million. Who is eligible to make a claim?